Green vegetables are a source of vitamins and minerals and must be an essential part of our diet. They are also rich sources of fiber. Integrating them into daily meals does not necessary mean, having unwanted portions of greens on your plate. The below recipes with some of the most nutritious green vegetables, will leave you tempted to have larger portions of these veggies on your plate next time! Asparagus and Broccoli, taste ok when boiled and sprinkled with salt and pepper, but for most of us foodies, just the thought of that sounds like pure torture! 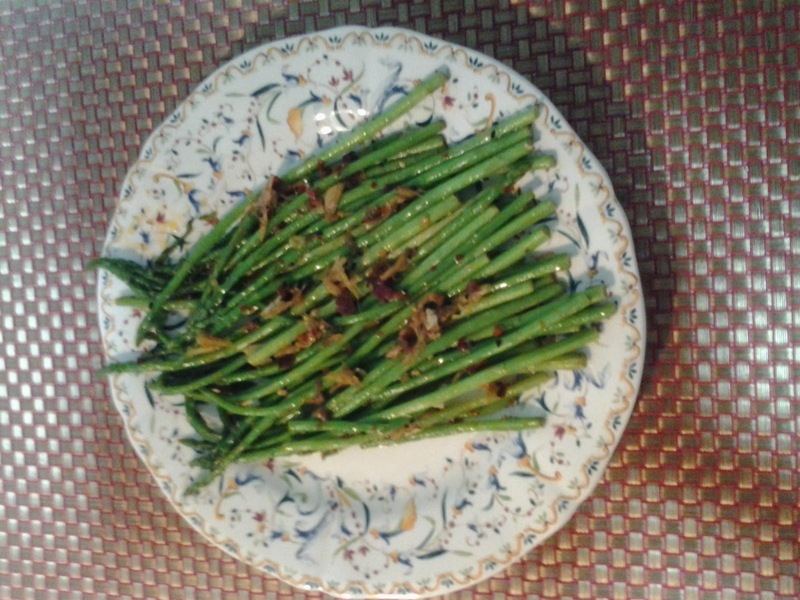 The recipe below can be applied to either asparagus or broccoli, and both taste wonderfully delicious prepared this way! 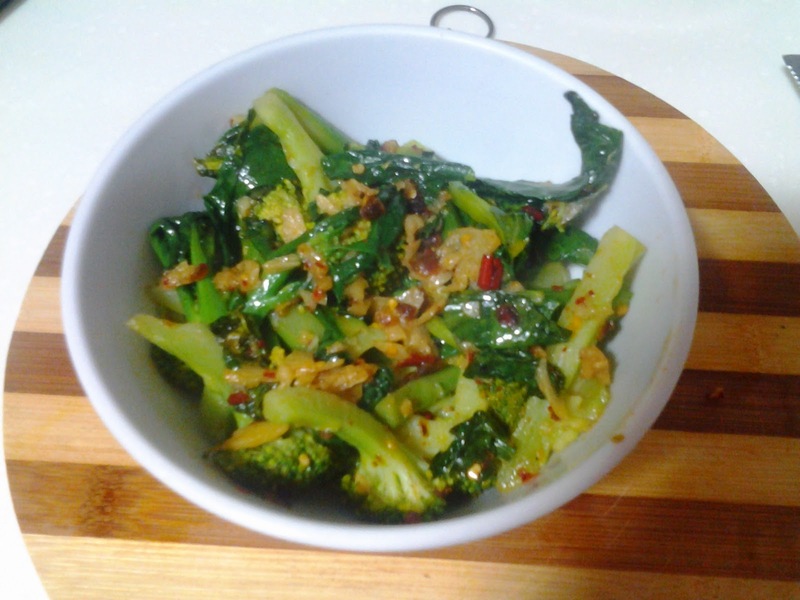 *If you do not have chili oil at home, you can make a batch of at home, and store it in the refrigerator. Toast the chill flakes, a handful of pepper, and 2 teaspoon of crushed pepper in a super hot pan for 2 to 4 minutes. Remove from heat, and add one teaspoon salt and two cups of sesame oil to the mixture. Store in a cool place.